Well, the standard lighting effects taking place in Minecraft seems to leave out an unrealistic world for almost gamers with too many blocky items. 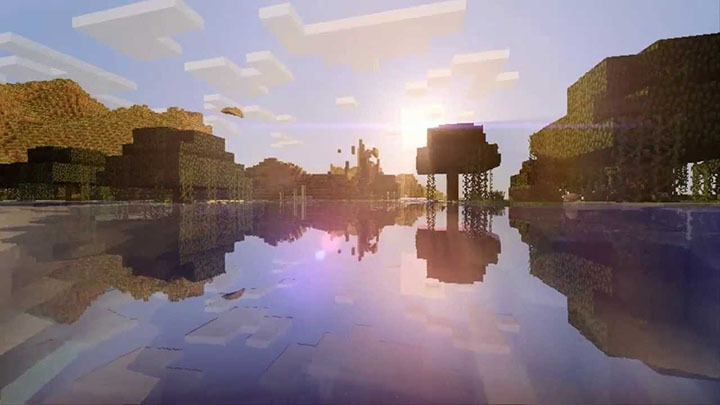 And the Sildur’s Shader Mod is among many different shader mods being able to add more realistic lighting effects to Minecraft, by that way, significantly improving the game’s overall appearance. As installing and using this mod, you will very quickly find out how amazing it is as every effect looks so great, just like in the real life with light rolling around corners, as well as reflections and shadows. Notably, unlike other kinds of shaders that just focus on lighting effects, the Sildur’s Shaders Mod can do much more than that as being able to implement waving grass. Of course, thanks to the wavy movements of grass, tree leaves, and water, together with lens flare, motion blur, sunspots, etc, the game now becomes impressively realistic. 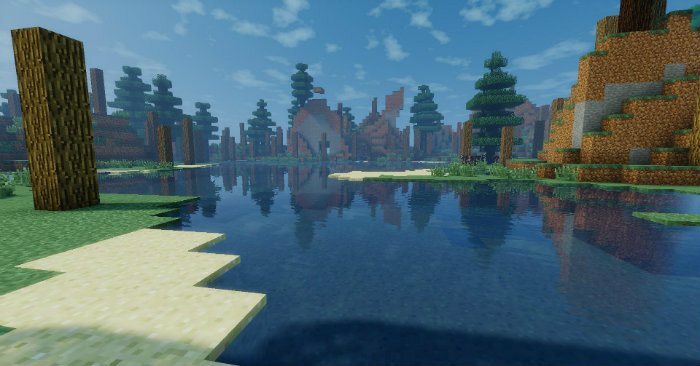 In a nutshell, Minecraft’s visual looks will be definitely improved when Sildur’s Shaders mod is installed, so don’t miss the chance to try it out. 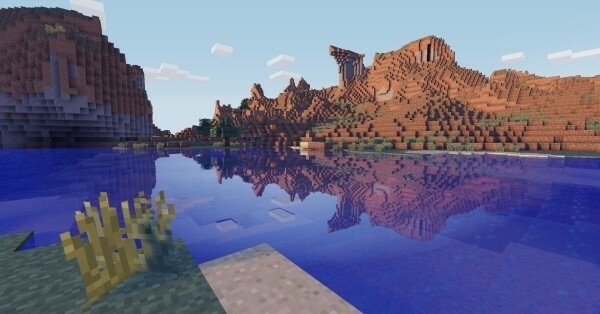 NEW, Water has changed again, can be seen in the screenshot! FIXED, Bloom no longer gets cut off by the sky. FIXED, Leaves in the distance are no longer bright. IMPROVED, Bloom is less pixelated now, without a loss of performance! CHANGED, Turned bloom a bit down, as suggested a few times. How to install Sildur’s Shaders Mod? 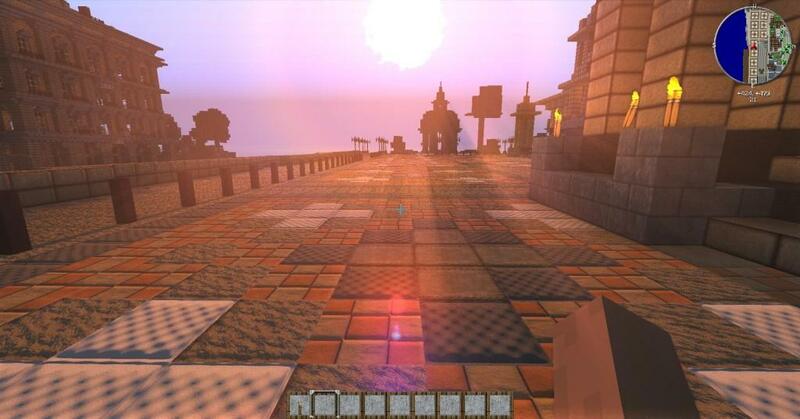 Download the GLSL Shaders Mod and Minecraft Forge and installation on both. 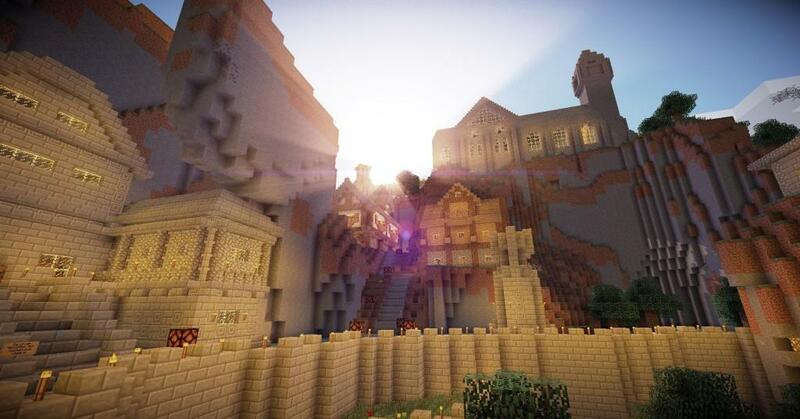 Download the Sildur’s Shaders and go to .minecraft/shaderpacks. Put the Sildur’s Shaders files into shaderpacks folder. Go ingame to options -> shaderpacks and choose it from the list. 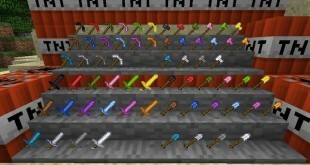 Credit: Sildur1 – Original Thread on Minecraft Forum. 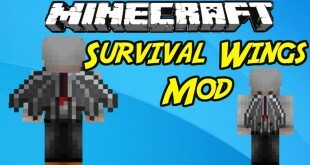 I want a gun mod I was always looking for some system that contains minecraft and cool things until mightfully finally I find this link and I have 1.8.9 if you can help me? 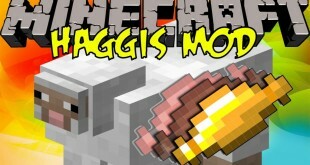 We haven’t finished to build any gun mod for Minecraft 1.8.9 yet, but we will notify you when we update it. Anyway, you may find something interesting at here.